Here is a basic overview of how to change the manual transmission fluid in the M32 6-speed gearbox/transmission in the manual transmission Cruzes. Time: 1 to 1.5 hours. Skill level: Moderate. If you can barely do an oil change, this one isn't for you. If you're fairly comfortable changing oil in the Cruze AND have the tools listed, it's up to you whether or not you want to attempt this. Experienced DIY'ers should have no difficulty with this. Fluid selection: The M32 needs a GL-4 gear oil with about a 70w-80 weight. I used Amsoil Synchromesh (MTF). Cost should be about $40-50 for 3 quarts. 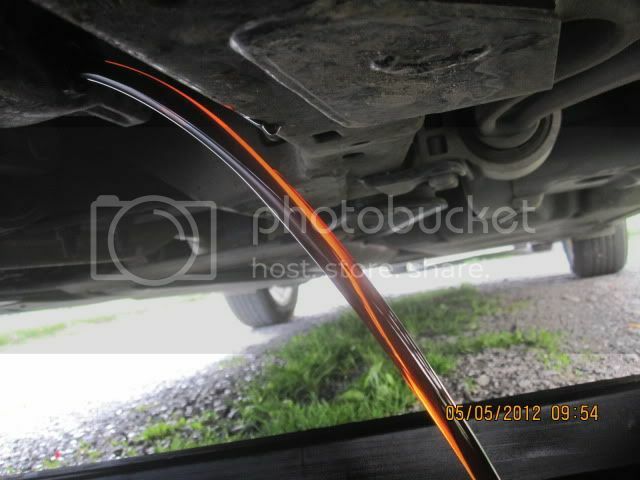 The Amsoil Synchromesh I used appeared to be about the same viscosity as the fluid that drained out. My apologies about not having pictures for everything. Both cameras died on me after the MT fluid drained out. I am posting this how-to as a service to the members. Neither I or CruzeTalk have any responsibility or liability if something bad happens. FOLLOW THIS AT YOUR OWN RISK. 0. Break free the fill plug. If you cannot open the fill plug, STOP! Get a buddy or some more tools. 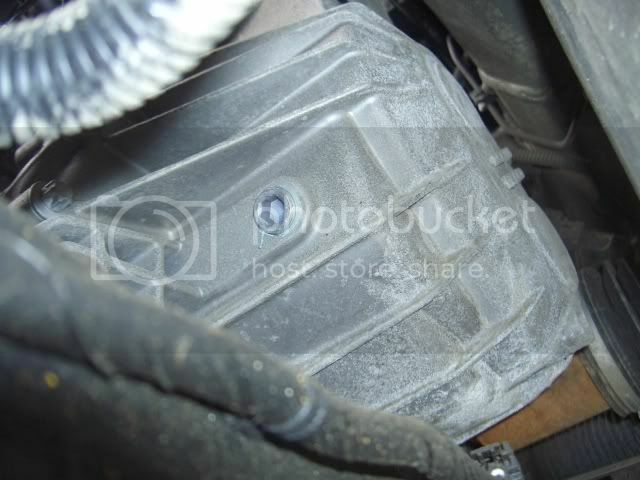 If you can't open the fill plug, then re-filling the transmission will get much more difficult. Not impossible, just much more difficult. The transmission can be re-filled through the level plug if you're so inclined using a fluid transfer pump like a pump-type hand soap dispenser uses. I'd recommend against this, however. 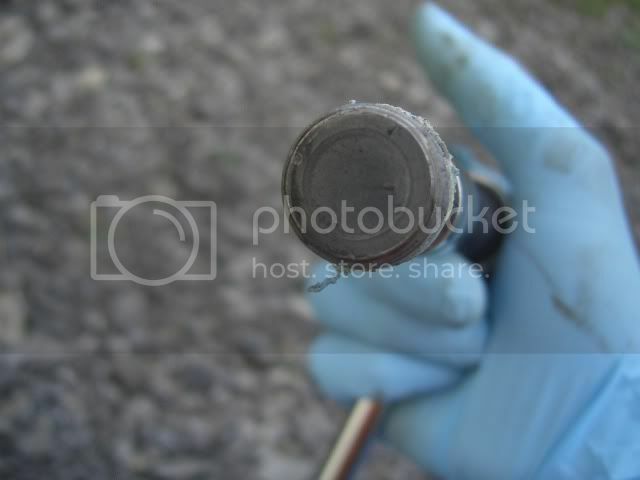 The fill plug is the quarter-sized round thing with the hex head on it. Use the 8mm" hex bit on the long extensions to break the fill plug free. It's on there pretty well, so it will need a bit of a heave-ho to get free. 1. Get the car up in the air. I used my Rhino Ramps and drove up them. 2. Detach the under-engine panel with the 8mm socket and the flat-bladed screwdriver. There are 6 8mm screws, 6 plastic pop-out connectors, and 2 other plastic pop connectors holding the panel on. 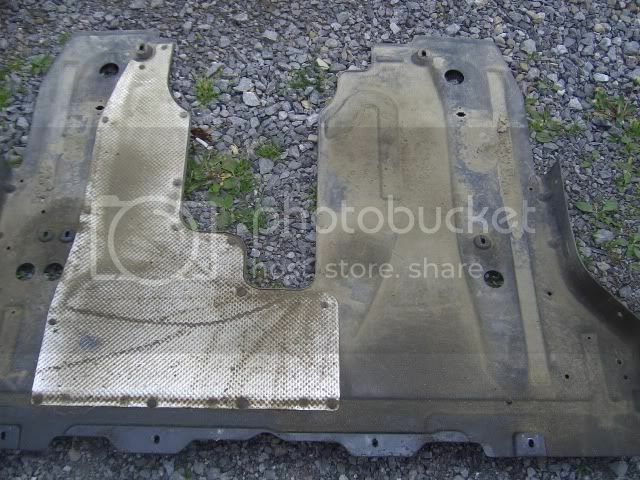 4 screws are located at the front of the panel, while the other two are located at the back, one on each side of the oil pan cutout. There are 3 pop-out connectors on each side. One holds on the little airdam in front of the front tires. The other two attach the under-engine panel to the fenderwell skirts. Remove these and set them with the screws. Note the two raised screw holes at the back of the panel. If your Cruze has had the shield recall done, your shield will not look like this. Per feedback from other folks, removing the remaining shield is not needed. 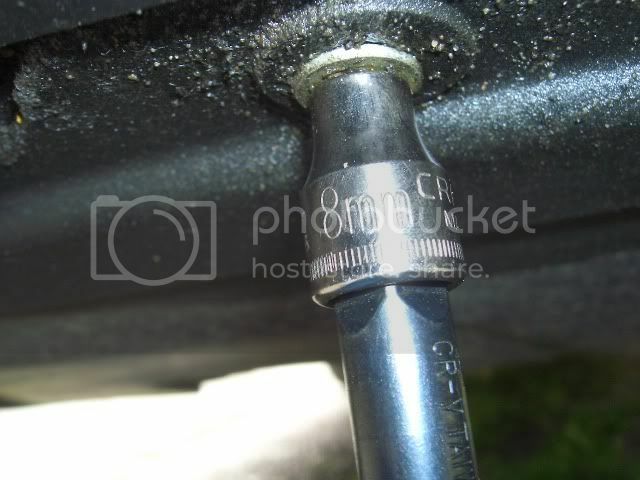 Use the 10mm hex socket on a short extension to take it out. 4. Locate the drain port. It's underneath the differential housing, next to the subframe. Here's the tool I cobbled together to undo the drain plug. 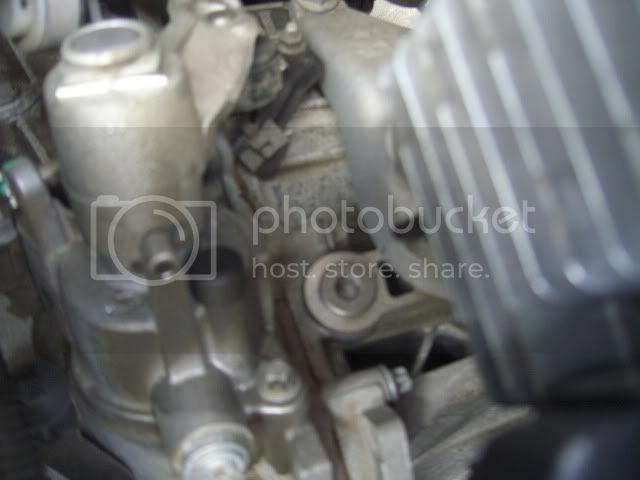 It's the 10mm hex socket with the box end of the 10mm wrench slid over the socket. 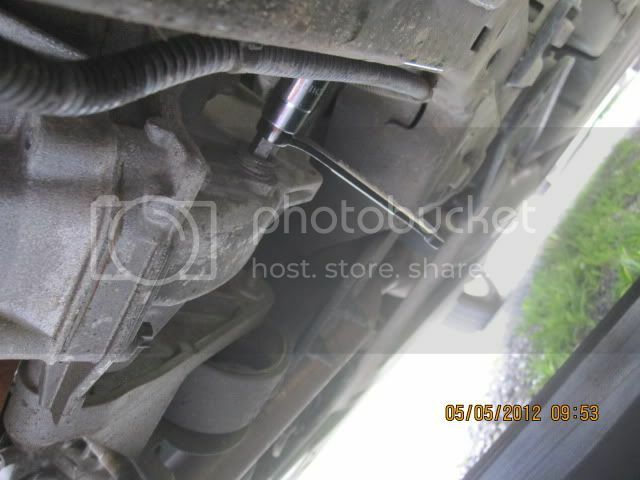 A ratchet does not have enough room to clear the subframe. 5. Make sure your drain pan is a foot to the right of the drain plug, as the fluid will shoot out in a glorious jet almost to the tire. 6. Give the drain plug a good heave-ho, as it's on there pretty well. 7. Adjust the drain pan as needed to catch the fluid. 8. Let the fluid drain. I have no pictures after this point. All this is now is re-filling the transmission and re-assembling the underbody panel. 9. 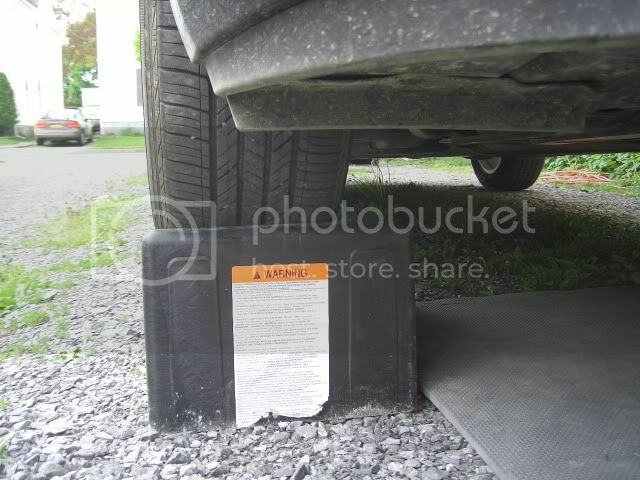 Replace the drain plug. Make this fairly snug. 10. Remove the fill plug you loosened in step 0. 11. Put your long-necked funnel into the fill port. 12. Put in 2.32-2.5 quarts of MT fluid. 13. Check to see if any fluid came out the level port. Wipe up any spilled fluid. 14. Replace the fill plug. Snug down until it stops, and do not tighten further. 15. Replace the level plug. 16. Replace the underbody panel, ensuring that all the screws and the 6 pop-out connectors go back. 17. Drive the car down the ramps. 18. Enjoy a smoother-shifting transmission! CRUISE-CRUZE, DarylB, Calintz and 14 others like this. Learn from the mistakes of others, so when you err it can be in new and interesting ways. Good write up!! How did the transmission feel after the oil change? Trifecta Tuned, Header / Downpipe, Injen Black SRI with an Air Straightener, Magnaflow Resonator w/2.25 straight pipes, DDM Short Shifter, Custom LED Headlights and Taillights, Big Three Grounding Kit, Painted roof (Black), Interior LED lights, Z-spec grille. It's smoother going into gear. Also, quick gear changes are much smoother. I did a 6-4 downshift today at 45 mph, and it went smooth as butter. I was surprised, as it usually fights a little bit to go into gear. Overall, I'm glad I changed the gear oil. Awesome How-To! Plan on switching over to the Red line 70w-80 and was wondering if this change voids the warranty? 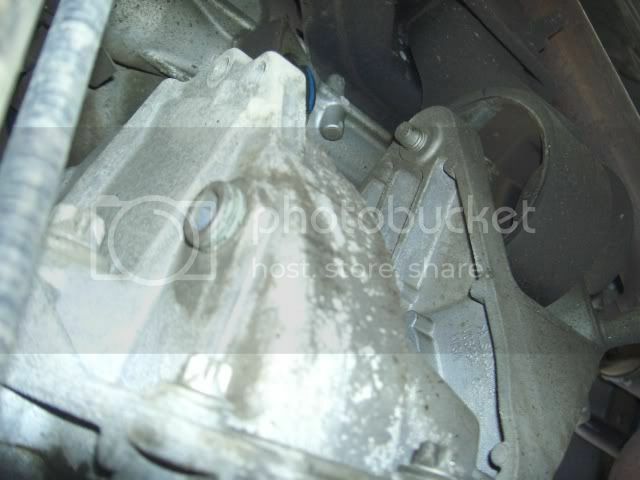 This could present warranty issues if the transmission fails and they determine it's the fluid's fault. I'm going on faith that the fluid I used that meets GL-4 compatibility and 70w-80 viscosity range won't cause any issues. Seeing how the transmission is operating more smoothly and consistently, I do not foresee any issues that would need warranty coverage. The question for me is use the poor-shifting OEM fluid and use the warranty, or use a better-shifting aftermarket fluid and avoid any issues? Calintz, XtremeRevolution and Merc6 like this. 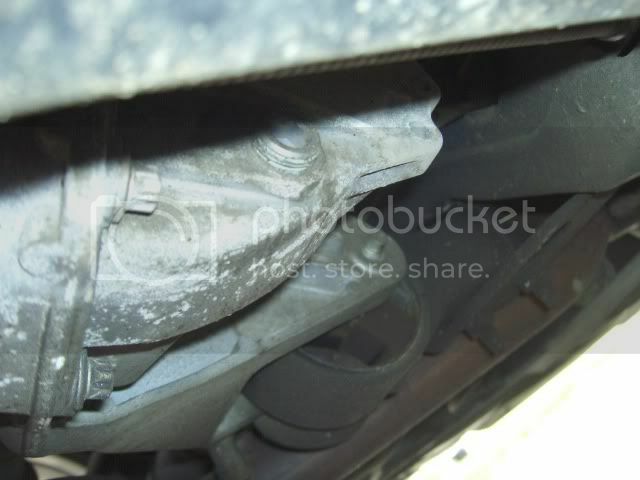 How many miles did you have on your transmission when you changed this fluid? I ask because I'm at 5900 now and shifting is quite smooth. Of course, there's always the possibility that it will degrade over time if my fluid becomes as unsuitable as yours was, but I'm just trying to get an idea. My car had just over 19k miles on it when the fluid was changed out. The MTF might last longer in a city environment since there's less pumping of it going around. I'm doing lots of hilly highway driving, so the transmission fluid gets pumped around a lot, and is subjected to decent torque loads in the higher gears. One note I'll mention is that with the T56 transmissions, the amount of fluid recommended in the US is different than in Europe/Australia. Less here than there. Many people filled it to the level of the Aussies because it helped with transmission noise and worked smoother. So maybe check that the same isn't the case here. Good to know. I'll probably end up doing this toward the end of summer. It has been shifting beautifully for now. Mine from day one has not shifted smoothly and im at 12k now. Occasionally I will shift and it will be completely smooth and i wish every shift could be like that. 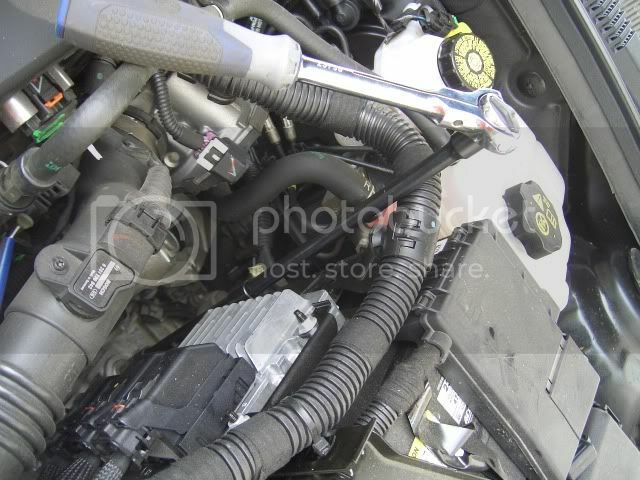 Cruze 1.4T Manual ECO - Gearbox fluid? Clearcoat/paint finish damaged by dew?